(JNS) Over the past decade, the Boston suburb of Newton, has been beset by controversy over how the conflict in the Middle East is being taught in its public schools. 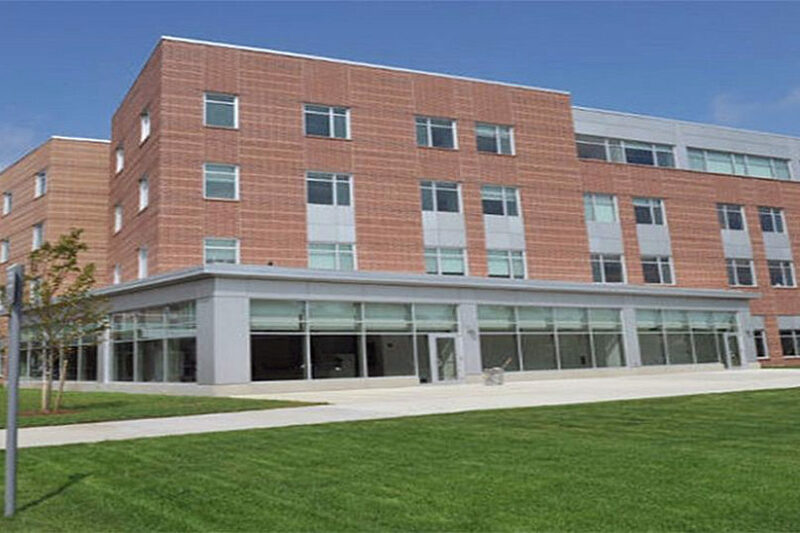 CAP: Newton North High School in Newton. Credit: Newton North High School via Facebook.